This is my favorite scenic drives in Massachusetts. The Mohawk Trail is stunning any season but especially during the summer and colorful fall foliage season. Stretching for 63 miles from the Massachusetts-New York border to Millers Falls on the Connecticut River is a stretch of road known as The Mohawk Trail. 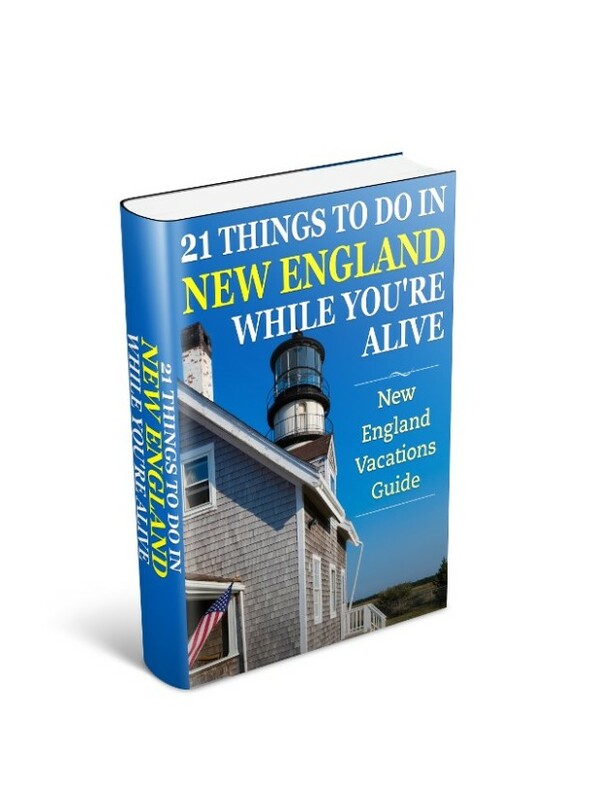 It offers one of most beloved and popular scenic drives in Massachusetts. And a plethora of country inns, gift shops, and arts and craft attractions. This scenic drive article covers most of the major attractions and allows plenty of time for stopping and admiring the view… or picking up an antique or two. The drive is approximately 65 miles but you should allow all day for viewing in an unhurried and gentle manner. At the summit is the War Memorial Tower. The climb to the top of a 92-foot-tall tower at the summit provides magnificent views of five states. 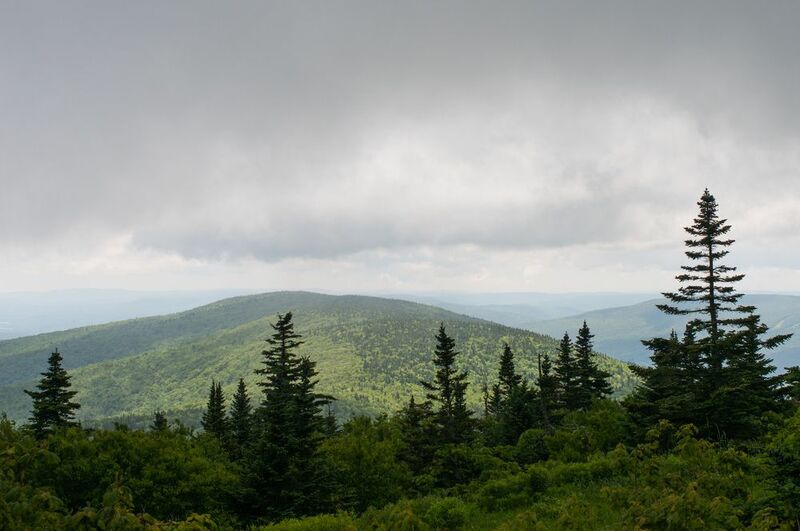 Once your summit viewing is complete take the Notch Road down to meet the Mohawk Trail on Route 2 in North Adams. In North Adams is the Western Gateway Heritage State Park, which features an exhibit on the building of the Hoosac Tunnel. Close by east of North Adams off Route 2 and 8 is Natural Bridge State Park. How fast or slow you take the next part of the journey depends on time. Continuing on Route 2 east takes you though Charlemont where the famous “Hail to the Sunrise” statue stands in Memorial Park. The eastern end of this scenic drive on the Mohawk Trail takes you out to Shelburne Falls where you can view The Bridge of Flowers – a transformed trolley bridge – and the Glacial Potholes below Salmon Falls, where time has produced interesting geological pools. 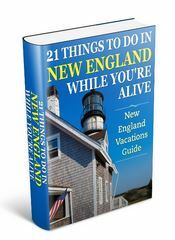 Scattered throughout these scenic drives in Massachusetts are state parks, hikes along ancient trails, spectacular views, and of course specialty shopping and dinning opportunities. So as you wind your way around on this tour take time to enjoy this area of a window into the area’s heritage.